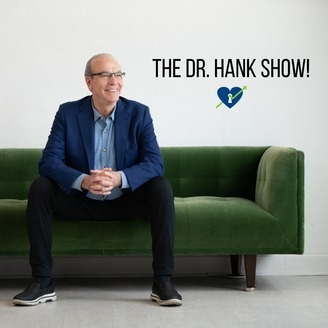 Join Dr Hank, the Change Maker in Real Estate, for live conversations with an elite group of real estate experts, including coaches, authors, sales trainers, and successful agents and brokers, from up-and-comers to mega producers. You'll come away with mindset, lead generation and wealth building strategies that will change your business while building a life of joy and fulfillment! America's Top Agent Shares Secrets To Being A King of Listings! 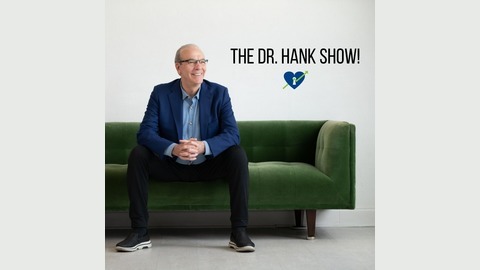 Join Dr. Hank and Top Agent, Kevin Caskey (named Top Producer in D Magazine, Top Producer in The Advocate and recognized as an Influencer in Modern Luxury Magazine) as he shares the secrets to being the "King of Listings"! ✔ Set Your Goal of "I want to be listing famous! "✔ Secrets to listings including listings get listings and more!✔ Ask for it, including relatives ask to "Interview Me!" Get more inspiration from your Angels by joining "Angel Connections" on FB! Learn to "Magnetize Your Marketing & YOU!" with Jodi-Kay Edwards! 5 Closes A Month With These 3 Strategies w/ Christina Probeyahn! Top Broker In America Shares Secrets To All The Leads!